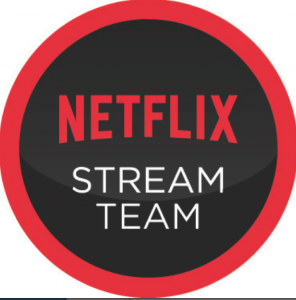 Anyway, along with a whole new world of big screen wonders opening up to us on Netflix has come a tendency to indulge in Family Movie Nights on one or both weekend days. Cuddled up on the couch, fighting over blankets, yelling for someone to make pizza STAT, it’s all become a fledgling and occasionally beautiful tradition. I know most people probably already do Family Movie Night, but I never claimed to be with the times or the least bit organized enough to put one together without my kids making it happen for me. Thank goodness they’re both old enough to do things so I don’t have to! Meanwhile, I thought I’d share the last few movies we’ve viewed together in case any of you are looking for Family Movie Night suggestions. SOMEONE MAKE THE PIZZA! So my husband and I sort of shoved this documentary down the kids’ throats. Because “everyone has an iPhone but me!” and “can we go to Aruba for spring break?” and “what car will I get when I’m 16?” We really wanted our girls to come away from watching this movie with a sense of less entitlement and a greater world view. In the short documentary, four 20-somethings travel to rural Guatemala and live as the locals do – on less than a dollar a day. Along the way, there’s sickness – and no way to treat it without spending hundreds of dollars, despair, and human kindness. “Living on One Dollar” runs less than an hour, and it’s an excellent way to open your kids’ eyes to the fact that hunger and other issues affect much of the world and no, they are not the ONLY ONES without an iPhone. Alternatively, you can drive your kids to inner city Chicago in a white Cadillac like my dad did when I was little. Because everyone in inner city Chicago loves to see a bunch of suburbanites gawk at them through tinted DeVille Touring Sedan windows, DAD. This one presented a conundrum: do we introduce our girls to the charming catchphrases and delightful slow talk of Forrest Gump or do we wait until they’re older because there’s some questionable scenes involving bo#bs and war violence? We choose the latter, because we’re progressive, which is code for the kids talked us into it. I’m glad they did, because the “you-can-do-it” message and “always-keep-trying” theme of the movie won the kids over, and sometimes, the more PG13 scenes can provide good teaching moments. If you do decide to watch Forrest Gump with the family, do be aware that there are some “hands-over-ears-and-eyes” moments and it may be better to wait until your kids are older (my girls are eight and 11). My husband watched this movie with the girls while I watched another movie with the other girls (code for Cabernet). Turns out my daughters liked Cowgirls so much, they ran downstairs the next morning to watch it again. The storyline involves a 12-year-old girl, Clayton, whose father deserted the family, an act that haunts Clayton every day. After she joins an all-girl rodeo show named America’s Sweethearts, the coming of age (family-friendly-style) begins. 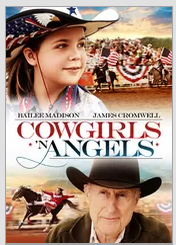 To sum up, “Cowgirls ‘n Angels” is like a cross between “Hannah Montana: The Movie” and “Bridge to Terabithia.” Or neither of those, because I didn’t see it. All I’m going on is that it’s been playing non-stop in my household for the last 16 hours. That’s about where we are to date with Family Movie Night. Next, I’m thinking “Baby’s Day Out.” Until then, I’m counting down the years to when I can start showing the kids every inappropriate John Hughes movie ever. What are your Family Movie Night go-tos? We NEED to see that dollar movie at our house! Thanks for the recommendation. We enjoy the old school Disney movies, like The Apple Dumpling Gang and Herbie and so forth. 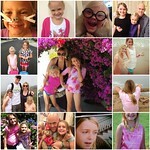 We did watch Adventures in Babysitting last winter, I think your girls are old enough for that one! I’ve been wanting to watch the one dollar movie, our son is nearly 4 and not sure if he is old enough for a non-cartoon to keep his attention, but certainly he is old enough to start leaning the concept. 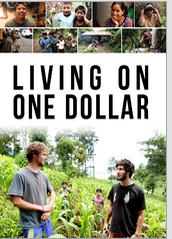 I’ll have S watch the documentary since Dan was just in Guatamala. 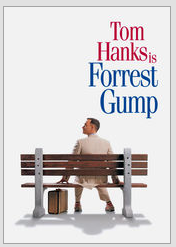 Also, haven’t seen Forrest Gump in ages! 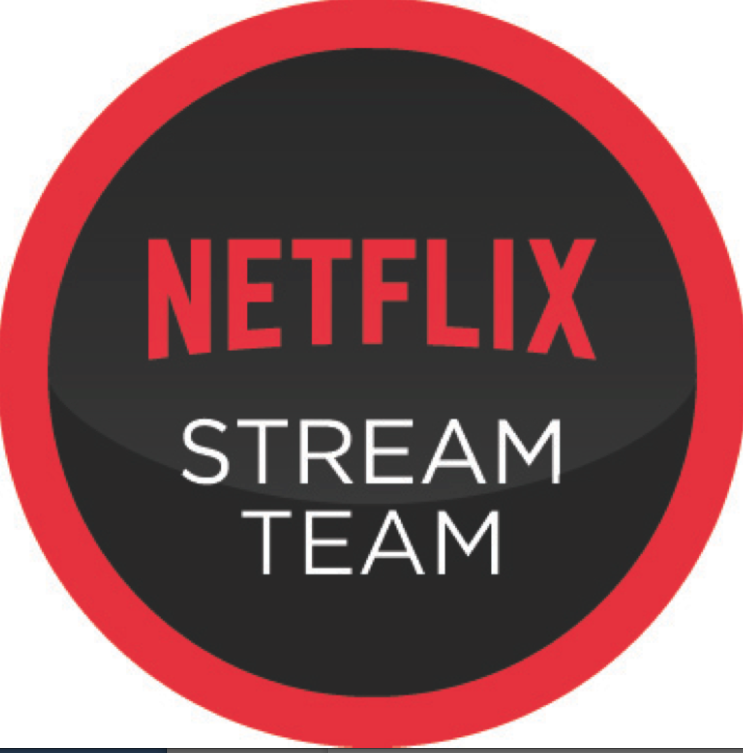 We absolutely love Netflix. I think it’s time for us to remove the cable and save some cash too! I don’t have a favorite movie right now, but my hubby and I are really into Blue Bloods starring Donnie wahlberg! We canceled our TV years ago and haven’t missed it. Now we just use Netflix and Hulu. We still watch almost the same shows and it’s a fraction of the cost. Zeus and Roxanne. A dolphin and a dog. Nuff said, eh?